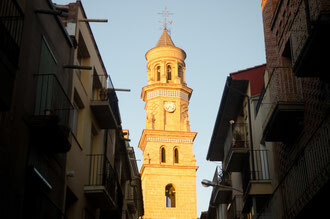 According to legend the village of Maella was founded upon a love story. 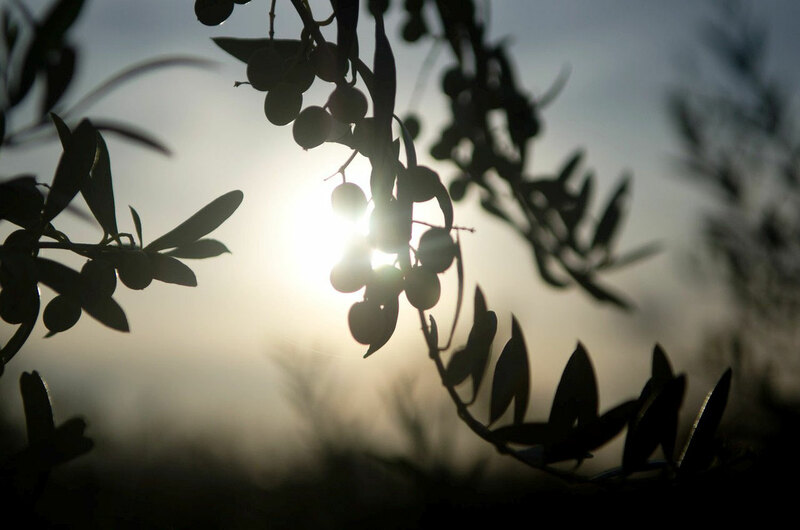 We believe that same love is alive in our land and its tradition on the art of olive oil making, encouraging strong-willed olive farmers like us, who carefully select the best fruits of our olive groves to joyfully share them with you. Maella has been for centuries an astonishing scenario of olive tree cultivation. Just about 45 miles from the sea, our region boasts warm Mediterranean climate – dry, hot summers and cool, damp winters – which are optimum growing conditions for the best olives. Our small family has been devoted to local agriculture for generations, maintaining great respect for our fields, custom and traditions, but also ensuring to stay with modern times by investing in the latest technologies to make our extra virgin olive oil stand up among the best olive oils of the Mediterranean. The story of our olive oil mill began in the 1960s thanks to the determination and dedication of our grandfather José Egerique Tomeo who was devoted to the olive business. It was later in the 1980s when his son-in-law and our father Jesus Gil Ferrer took the business to a new direction with the creation of the family company GIL EGERIQUE S.L. 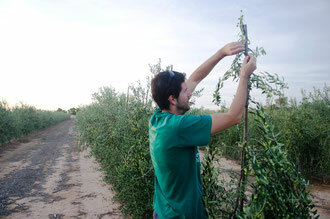 Jesus Gil´s entrepreneurial spirit combined with his passion and dedication for the farming techniques required to produce excellent olive oil empowered him to pursue his dream. Almazara Gil Egerique incorporates the latest technologies for the cold extraction of extra virgin olive oil and Torremaella PDO was born as the finest Extra Virgin Olive Oil in the area. 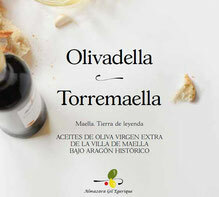 Jesús Gil has been for many years member of the Tasting Panel of Virgin Olive Oil of Aragón, based in Alcañiz (Teruel). Nowadays Jesús and David, father and son, represent the spirit of the family: combine experience and youth in order to look ahead into a future full of new projects and challenges. Our commitment to quality has inspired our family to create a self production of olives which has been driven by the plantation of our family-owned estate in Vall d´Algés. Arbequina and Tosca olive trees from Selección Agromillora, company that specialises in the selection of the best plants for premium quality and flavour, dwell together with centenary Empeltre olive trees. 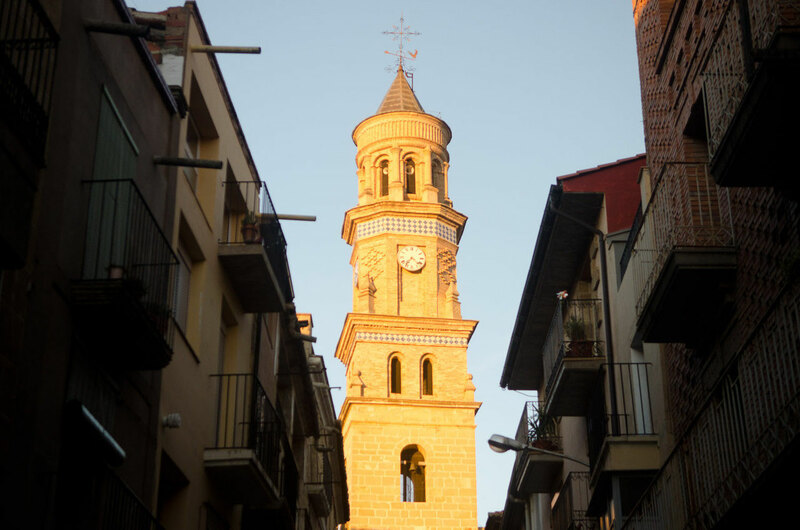 Vall d´Algés valley boasts warm Mediterranean climate – dry, hot summers and cool, damp winters – which are optimum growing conditions for the best olives. Modern and traditional agriculture at the service of quality.